Whether visiting or buying, Spain has seen a decisive increase in British arrivals this year. Along with reports of tourism and property buying, we have interesting news on easyJet hand baggage arrangements, bigger fines for silly swimmers and a hearteningly united response to terrorism. 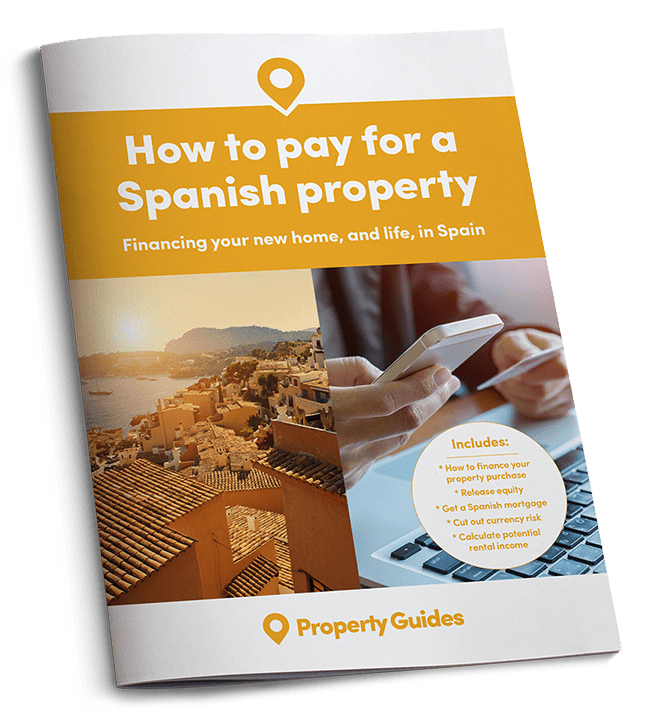 Brexit and local restrictions on rentals in Spain do not appear to have put off British buyers according to figures just released for the second quarter (April to June) of 2017 by Spanish registrars. They reveal that British buyers are the most active amongst foreigners [LINK: https://translate.google.co.uk/translate?hl=en&sl=es&u=http://www.registradores.org/&prev=search] and made up almost 15% of all house purchases. British buyers are the most active amongst foreigners and made up almost 15% of all house purchases. “This fact, supported by the increase in the number of sales and purchases, means putting a degree of optimism regarding the future evolution of the demand for British housing in Spain” stated the report. 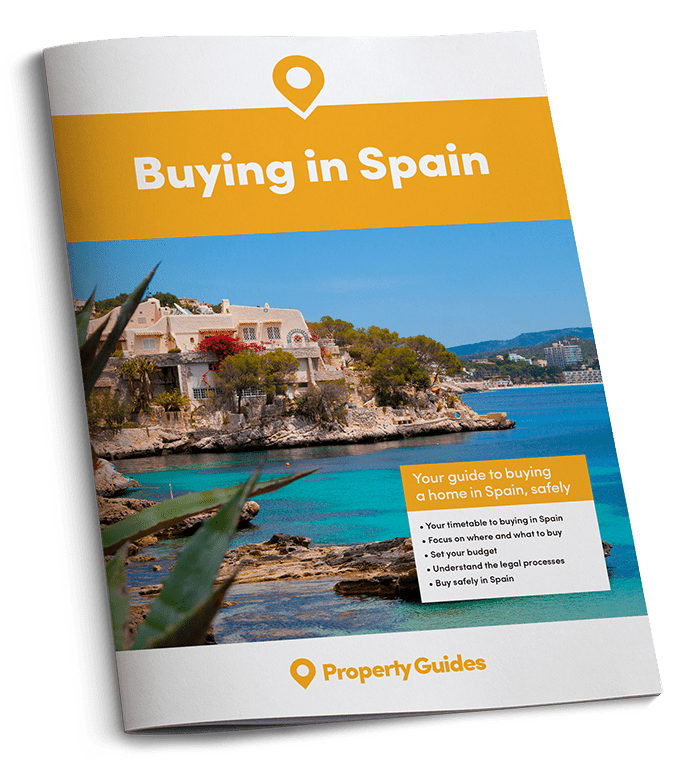 During the first quarter of the year, the Spanish islands were the most popular for foreign buyers, especially The Canary Islands and the Balearics, followed by the Valencian Community region, then Murcia, Andalusia and Catalonia. Spain saw a significant rise in tourist numbers in July, with 10.5 million people visiting the country; the highest monthly figure on record. Catalonia welcomed the largest number of foreigners. One in four tourists headed to the north-eastern region, with British tourists representing the largest group at 22%, followed by the French and Germans. The majority of tourists chose holiday apartments, with bookings up 23% on 2016 while hotel stays were up by just 4%. When deciding on accommodation in Spain, the majority of tourists chose holiday apartments, with bookings up 23% on 2016, while hotel stays were up by just 4%. This has highlighted the worries of local people in certain areas who see the rise in tourist rental apartments as pricing them out of the market and changing the face of their residential districts. Hoteliers are none too thrilled either. Some local councils, including Barcelona, have restricted the licensing of new apartments in specific neighbourhoods. However, there is no doubt that more and more visitors prefer to rent holiday apartments and there are plenty of licenced ones available. The Costa del Sol continues to see more British buyers than any other country. Budget airline easyJet which flies to 20 airports in Spain, including Alicante, Granada, Murcia and Santa Cruz de la Palma, is offering passengers a new option for hand luggage. With increasing numbers of passengers choosing to forgo the expense of luggage in the hold, the airline in common with others, is experiencing delays as the cabin cannot not take all the hand luggage passengers are bringing on board. EasyJet is to offer to put hand luggage in the hold for just £4 per person or £10 for a group of up to six people. This would make getting through security much easier, since all liquids would be in the suitcase. The maximum bag size (length + width + height) is 56cm x 45cm x 25 cm, including handles and wheels. Passengers would receive a small plastic bag in which they can put essential items and their hand luggage would be tagged so that it will amongst the first to appear at the baggage reclaim belts. They will be able to carry a small laptop or a handbag into the cabin and will board the aircraft after the “Speedy Boarding” passengers by simply showing their “hand baggage in the hold” tag to the ground staff. The new option will apply to all airports served by easyJet, except for some reason, London Gatwick. When you see a beach with red flags it means that it is dangerous to swim there. This could be due to underwater currents, rough seas or other reasons which may not be obvious. 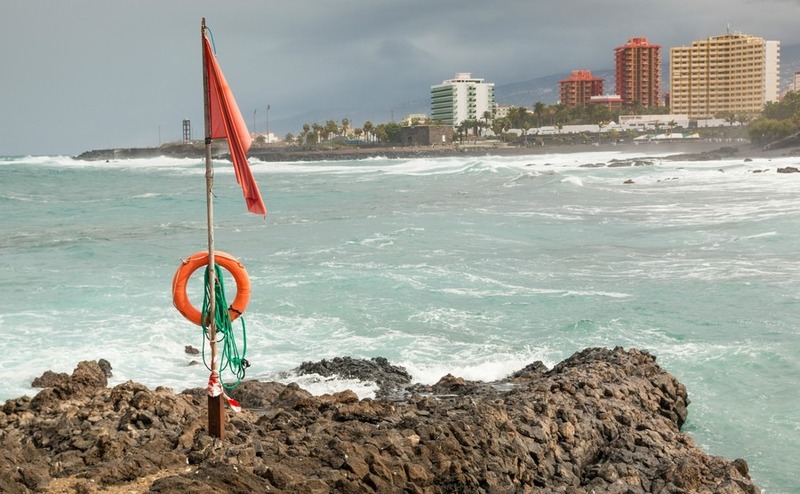 Last year, 6,000 people had to be rescued off Spain’s coasts and now many local councils have introduced stiff penalties for people who flout the red flag warnings. The fine, issued by police patrols, is generally around €750 and in some cases the cost of rescue is added. The Asturian beaches of Cudillero carry a €3,000 fine for ignoring the red flags and in Gran Canaria the fines range from €750 to €1,500. “Unfortunately, Spaniards only respond to fines, as is the case with traffic accidents. If there were no cameras, people would speed more,” said Luis Miguel Pascual, director of research at Spain’s water safety and rescue association AETSAS. It is not just Spaniards who ignore red flags as numerous foreigners have also got into difficulties and have had to be rescued, putting both the swimmer and the rescuers at risk. The International Monetary Fund has recently declared Spain’s economic results as “surprisingly good.” It also revised its forecast for the country’s economic expansion and expects Spain’s growth to be 3.1% for 2017 instead of its original prediction of 2.6%. As for 2018, the IMF believes that Spain will lead the Eurozone with growth of 2.4%. However, it has urged Spain to encourage private pension plans and to introduce new incentives for saving for retirement. To date this is not common in Spain as the state pension is “considerably higher” than the average in EU countries. On Sunday, 27th August, half a million people came from all over Spain to join a march against terror following the attack in the city. Despite icy relations between the Spanish government in Madrid and the Catalan Regional government in Barcelona, the Spanish Prime Minister called for Spaniards to join the march as a sign of solidarity with Catalans. The march will “once again give a clear message of unity and condemnation of terrorism, and of love for the city of Barcelona,” said Mr. Rajoy on the night before the demonstration. Much like the people of Manchester and London, Barcelonians and Spaniards came together to defy acts of terrorism and to send a very strong message that they are not afraid.